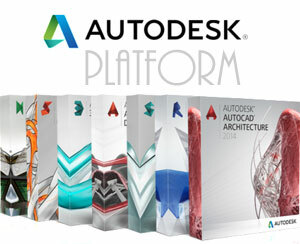 Software expertise: Autodesk 3Ds Max, Adobe after effects. 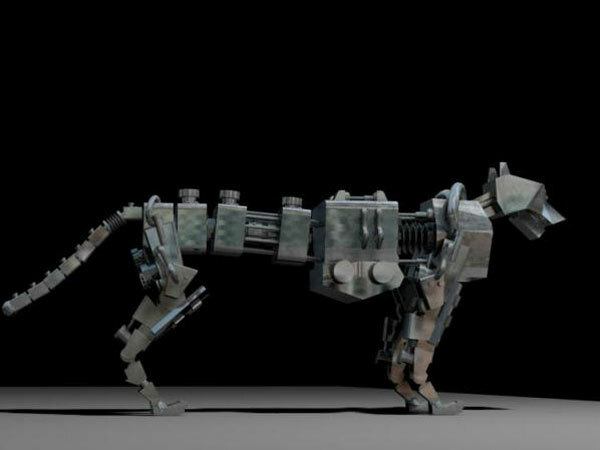 A robotic panther modelled by Raghav Anil Kumar in 3Ds Max with about 50,000 polygons. Robot Panthera animal, attack, black, canines, claws, design, fauna, forest, hungry, hunter, hunting, illustration, leopard, malicious, mammal, nature, panther, predator, safari, savanna, wild, wildlife, Robot Panther cyborg, technology, robot, render, futuristic, future, scifi, science, iron machine, fantasy, cyber, intelligence, tech, virtual, digital, robotics, head, artificial, graphic, mechanical, model, rendering, art, steel, cyberspace, mech, weapon, concepts, creativity, automation, fiction, modern, 3d, warrior, soldier, war. AwardAdmin, 2012-09-01 13:50:24 Congratulations! 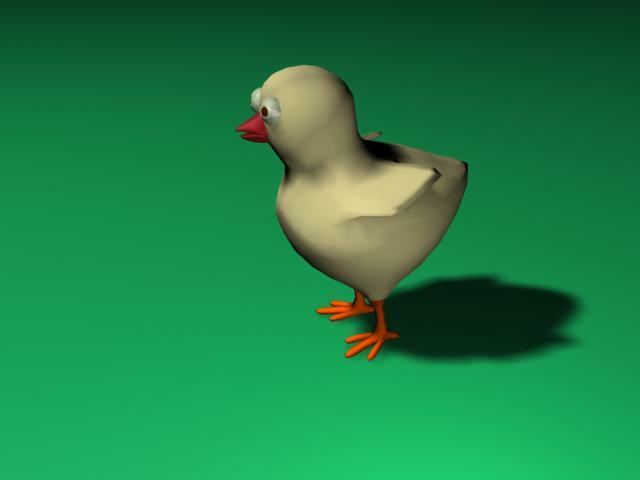 Dear artist-3d, your 3-D model design voted as a Model of the Month! James, UK, 2012-08-26 07:10:28 Cool model. no missing parts, easy to animate as well. Jesha pohl, 2012-08-18 05:26:38 nice work mate. Quite a low poly model and has a great amount of detal as well. 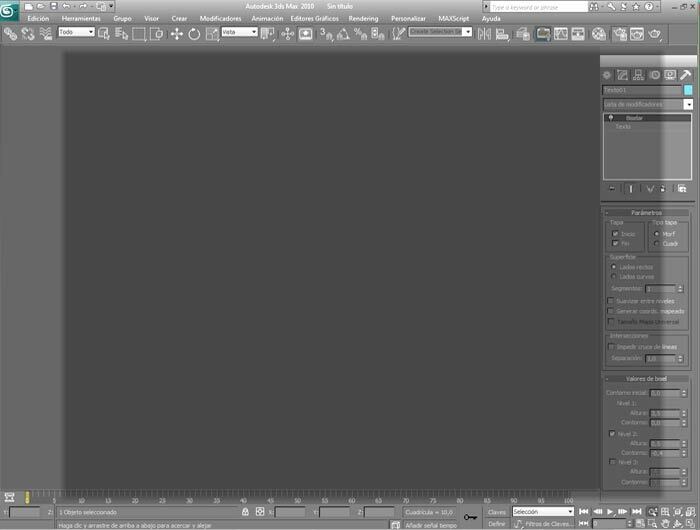 Doesn't tax on the RAM so much while animating and rendering. Robert Chile, 2012-08-18 05:23:39 Great model, has no missing parts. Very simple and useful. Thanks. Alexi Bento, 2012-08-18 05:19:14 very nice model. All parts are separate and very convenient to rig and get it walking and running in a few mintutes in CAT.